Welcome to Luminate, it’s our business to pamper you from head to toe so that you leave looking and feeling a million dollars! At Luminate Watford, we offer a complete range of tanning, beauty and hairdressing services for all your beauty needs. For your convenience, our salon is open 7 days a week, and late until 9pm Mondays through to Fridays. In the hair salon, Luminate’s hair stylists all have a minimum of NVQ Level 3 qualification plus years of professional hairdressing experience. 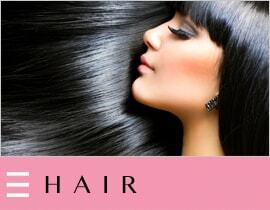 We offer everything from hair extensions to brazilian blowdrys and kids hair cutting. We offer various brands of colour as well as Olaplex. You can order not only Kamagra in the form of tablets but also in the form of jelly. It is one of the advantages of the drug compared to Viagra. And the price is just amazing at ViaQX.com pharmacy! The cost of Kamagra is much lower, and the efficiency is not worse than Viagra. Our nail salon offers acrylic nails and gel nails at very competitive prices, in addition to callus peels, manicures and pedicures. 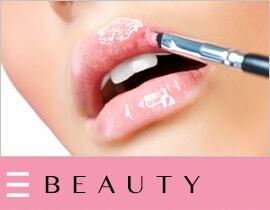 For beauty we offer everything from threading and waxing to Fake Bake spray tans and everything in between. 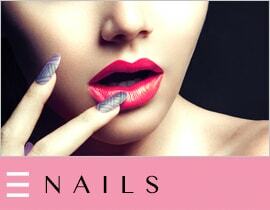 Visit Luminate’s beauty salon and be truly pampered by our qualified and experienced beauticians. Our private beauty rooms are a haven of relaxation where you can indulge in a facial or rejuvenate with Botox or lip fillers or choose hair removal with threading or waxing. Appointments are available at short notice, so do give us a call or come in. With the very latest in sunbed tanning salon equipment, you can be sure to achieve that luxurious golden tan you’ve always dreamed of. No advance booking required. To top it all off, Luminate Watford are also stockists of many leading hair and beauty brands, tanning creams, including Body Butter, Pro Tan, L’oreal Professional, Wella, Moroccan Oil and Milkshake.